Are you looking for a way to have fun with your pet, get some exercise and practice good training skills? 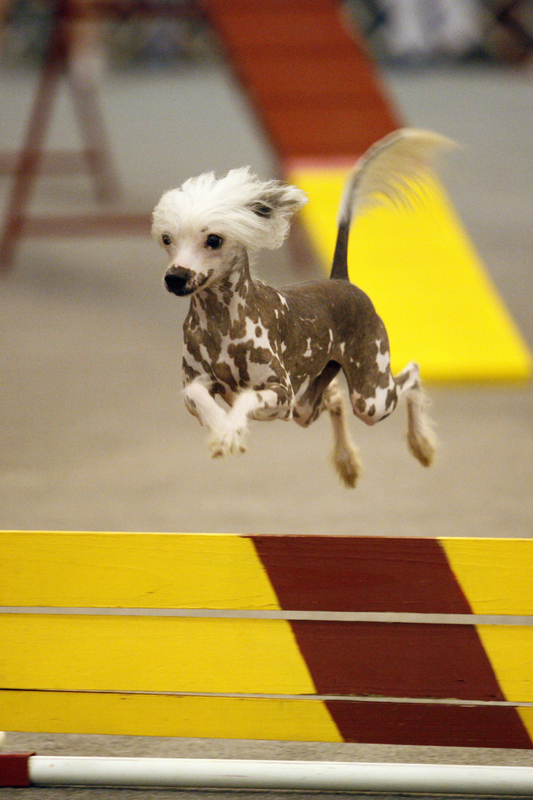 Agility may be just the thing for you! And, if you really “dig it” with your dog, there are numerous competition events that you can participate in. 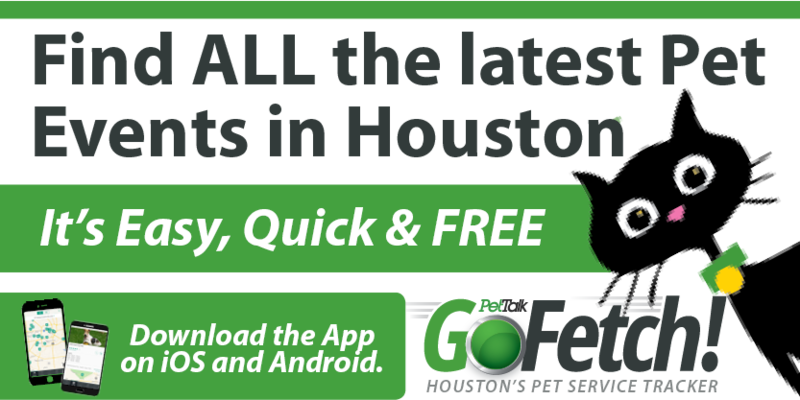 Rover Oaks Pet Resort is now offering Agility classes at their Houston location with instructor Connie Richards. Connie has been teaching agility for over 10 years. She and her two dogs (a Rottweiler and Sheltie) have earned two Master Agility Titles. The beginners class starts September 14. The 6 wk. class will meet on Mondays from 7pm to 8pm and the cost is $150. To register, call 713.662.2119.